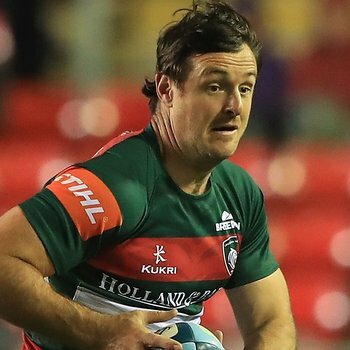 In 220 first-team appearances over 13 seasons, Matt Smith has seen players come and go but insists Leicester Tigers are at their best when there is a homegrown core to the squad. In a spotlight on the work of the academy featured over six pages in the matchday programme for Sunday’s fixture against Saracens, Smith says: “In my early days, there were six or seven of us who came through into the first-team together. 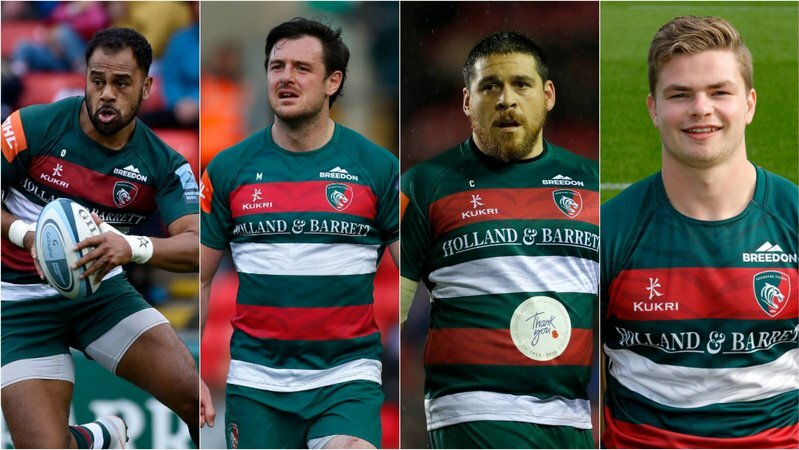 From Martin Johnson and Graham Rowntree, to Ollie Smith and Harry Ellis, Tom Croft and Dan Cole, Tom and Ben Youngs, to Brett Deacon, Sam Harrison and Smith himself, Tigers have a proud record of bringing players through the ranks. 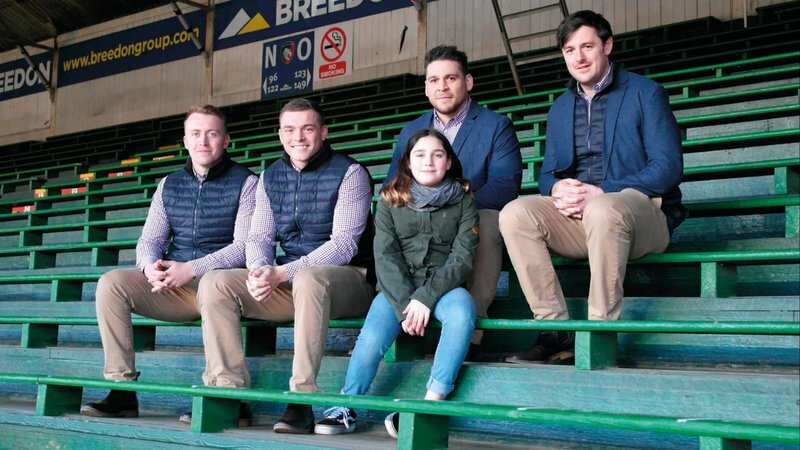 “I definitely see some future internationals at the club and what’s brilliant for them is that Geordan Murphy is giving the guys a good crack as well,” Smith adds. 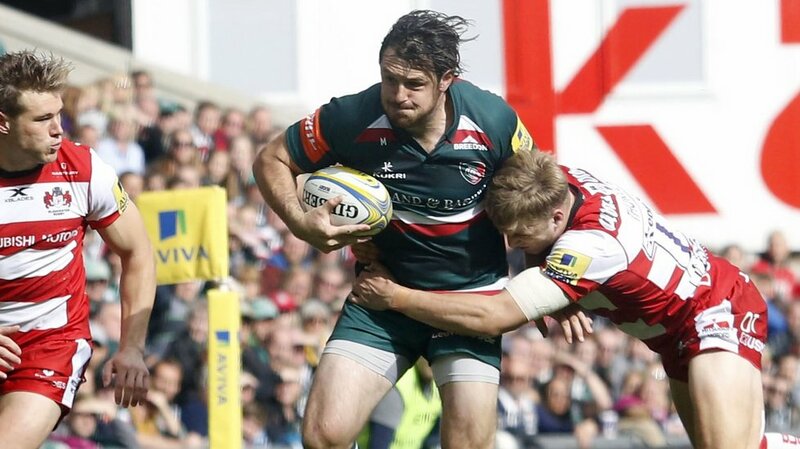 Dave Wilks is the Tigers academy manager with the ultimate goal of producing players to play senior rugby for the club. “There’s no set number each year because you have different groups each season,” he says. “But when there is a need for a player, we want to be able to provide an academy graduate who can fill that need. For more details on the academy programme and its goals, in the words of those in the middle of it, see the Tigers matchday programme this weekend, price £3. In this week's Tigers Match Programme, we take a deep dive in to the inner workings of the Academy and learn more about the next generation of Leicester stars from current coaches and players.